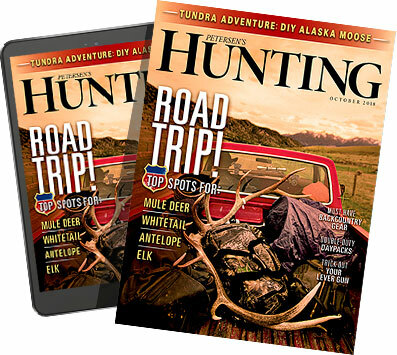 Here are some great gift ideas for the hunter on your shopping list. It's never too early to start putting together your Christmas list. To that end, our editors have put together a gathering of gifts that would make any hunter's holidays happy and bright. Here are just a few of the great new and proven products worth considering this Christmas. Featuring HeliCoil technology, the Ravin R15 boasts deadly accuracy and speeds of 425 fps, in a compact crossbow that measures just 6 inches axle to axle when fully drawn. The Frictionless Flight System provides vane clearance and a quiet shot, while the Trac-Trigger ensures a safe, balanced draw. The Predator-camouflaged R15 comes fully-assembled and pre-tuned with a 100-yard illuminated scope, six Ravin arrows, six 100-grain field points, a quiver with mounting bracket, Versa-Draw cocking handle and built-in sling mounts.